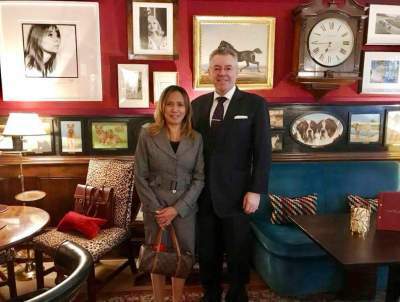 David Stringer-Lamarre, MD of FortisCL was very pleased to meet with Aimee Alado, Chairman of the ASEAN UK Business Forum and exchange thoughts any views about international trade. There was a discussion about ASEAN as a whole as well as individual countries. The UK’s relationship, present and future, was considered within the context of Brexit.